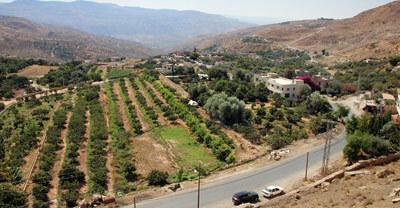 About 14 km from Amman's 1st circle, passing Wadi Seer town in the Western Amman's outskirts, the Iraq al-Amir Street winds its way down gently through the green and fertile Wadi al-Seer. At the valley floor, left from a gardening center and café, 320 m uphill on a small road, you will reach a staircase that will bring you up to a strange double chamber cut into the rock face, with a narrow entrance door and triangular window openings. Muallaqat al-Dayr (al-Dayr = the monastery) is an ancient columbarium (dovecote) more than 7 meter high, divided in two chambers. Its interior displays about 800 triangular niches carved into the walls in three floors, thought to have been to accommodate doves for breeding. According to Archaeology Professor Randa Kakish, "Raising doves for food, as sacrificial animals, for communication and pleasure or even for magic or oracular prophecies was wide-spread in the ancient world, where man was able to attract wild doves with food and a safe place to nest." In her 2012 essay, Professor Kakish quotes E. Post's observations from his 1886 scientific expedition, where people at al-Dayr called the structure “pharmacy of doves,” a name that alludes to this past usage. 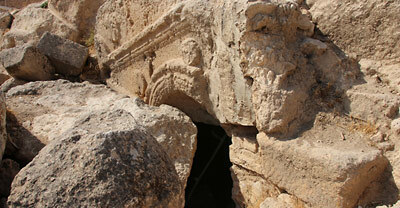 The continuous reuse of such caves makes dating their origin difficult, but her analysis of a newly discovered dovecote at 'Ain al-Baida, allow to assume that the site at Iraq al Amir is as old as from the late Iron II period. 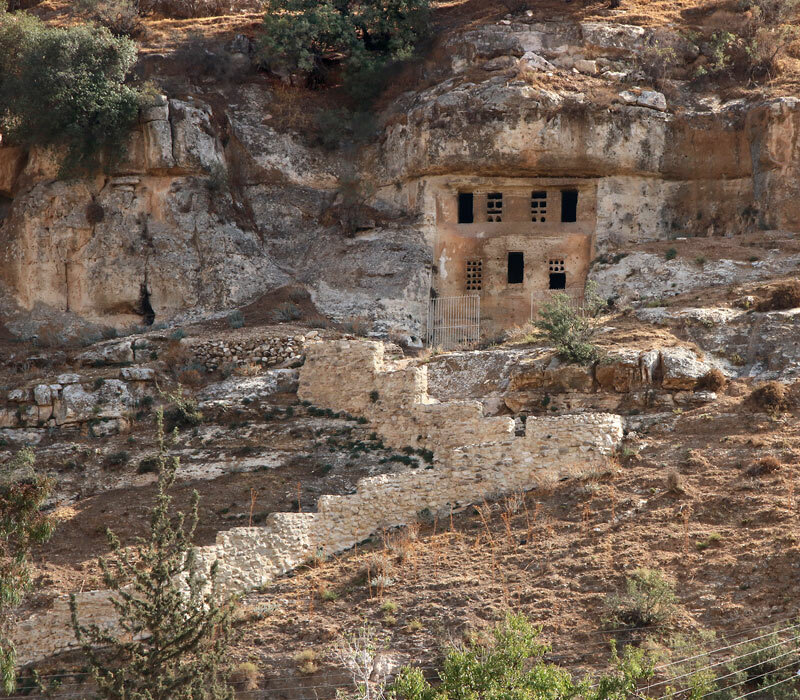 Visual tour through Wadi al-Seer, a fertile valley southwest of Amman, visiting an ancient dovecote, caves, the ruins of Qasr al-Abd, and the Handicraft Village.